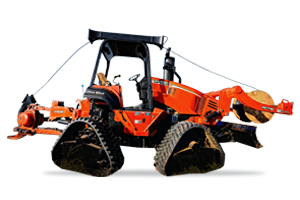 From compact walking-along models to large riding units, Ditch Witch trenchers are used to bury a wide variety of materials including gas, water, and sewer pipe; power, telephone, and television cable; and landscape irrigation systems. 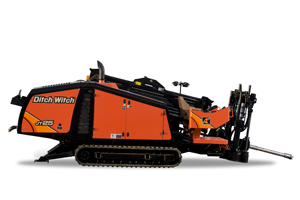 The Ditch Witch family of trenchless products delivers an integrated system for addressing today’s demanding underground construction jobs. From the JT4020 All Terrain rock capabilities to the FX30 quiet vacuum features, systems’ innovation provides you maximum productivity. 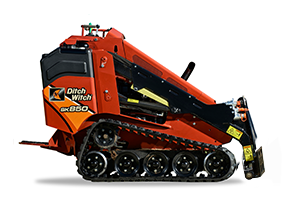 The Ditch Witch line of compact utility products delivers innovative solutions designed to address many of today’s challenging underground construction needs. These products are ideal for landscapers, rental yards, general contractors or for any jobs that require a high level of production in confined spaces. Featuring superior power and versality, the Ditch Witch vacuum excavation series are a dynamic group of products. Available in Hydro-Excavation, Air-Excavation with 500-gallon or 800-gallon spoil tank versions. 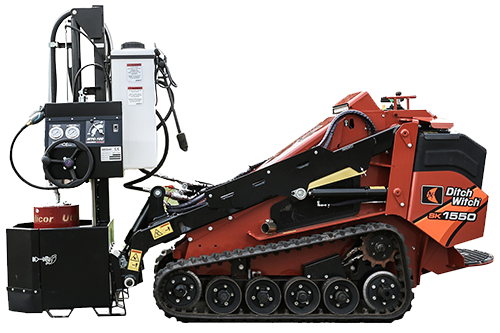 The Ditch Witch line of vacuum excavation systems have been developed to meet the specific needs of the Utility, Municipality and Rental markets. 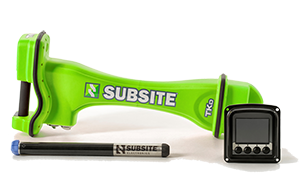 Designed and produced by The Charles Machine Works, Inc., Subsite brand electronic products provide the flexibility and reliability needed to locate and identify buried services, track directional drilling tools, and locate power and communication faults. 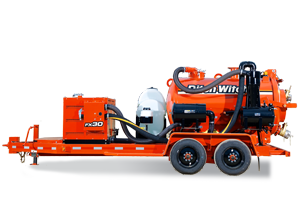 Ditch Witch trailers are built especially for compact Ditch Witch trenchers, vibratory plows and horizontal directional drilling systems. A full-width flatbed design also lets you load and haul a variety of other equipment that fits their size and weight ratings. Utilicor Technologies Inc. is the world leader in providing the equipment necessary for the proper implementation of the keyhole coring and reinstatement process for natural gas and other utilities and their contractors, and has successfully helped these companies launch and maintain a cost effective keyhole program to address all their small hole needs.